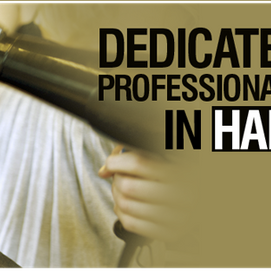 Are you looking for a professional, affordable hair salon in Swansea? True Hair is a professional, family run, Unisex hair salon in Swansea offering a full range of hairdressing and Hair cutting services. Our personable, professionally trained and experienced hair stylists have one goal and that is, to make your hair look its absolute best, utilising both the old and the latest hairdressing techniques. For special occasions, we are able to sometimes schedule appointments for our hairdressing services outside of these hours to cater for hair requirements for weddings and proms etc. We would rather you come in and meet us in person, however, you can keep up to date with True Hair on Facebook and Twitter where you will find details of any special promotions. 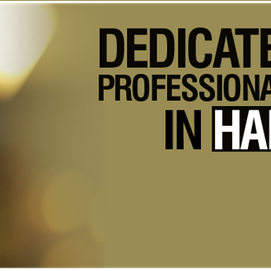 You are unlikely to find a better or more qualified hairdressers in Swansea so if you would like your hair to receive the True Hair experience; we look forward to meeting you! Please speak to our friendly team for an appointment on 01792 464958.